aimed at beginners, some one who hasn’t had much experience in patchwork. Is this a mystery BOM? If not, would it be possible to see the 12 blocks so I can decide if I want to sign up for it please? Thanks. Hi Lisa. Thanks for the reply. 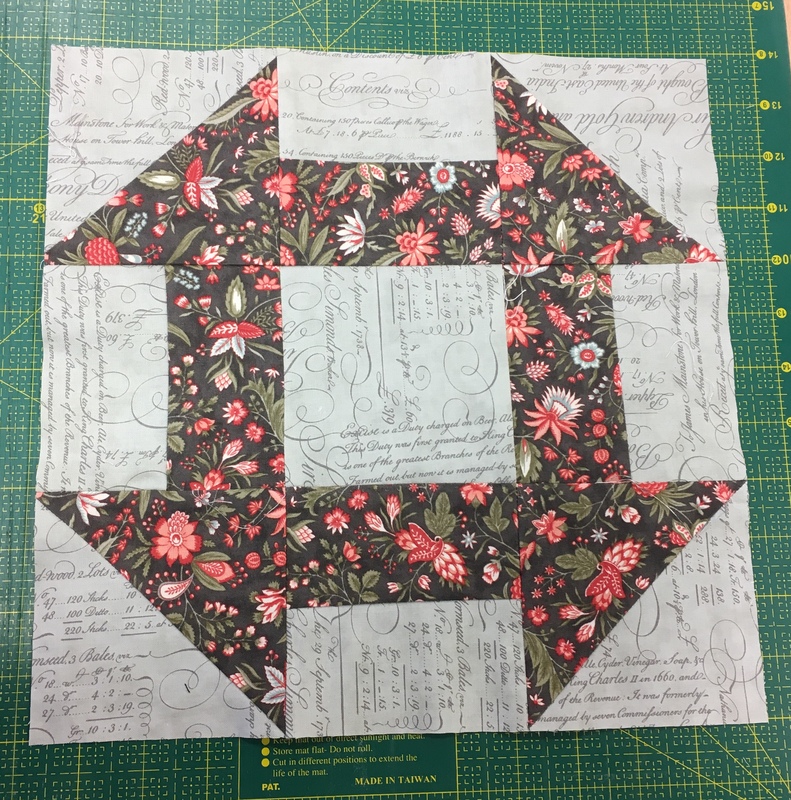 I’m not a beginner but I’ve never made a sampler quilt so would be interested to see the finished product, or at least a picture of the patterns so I can decide if I like it. 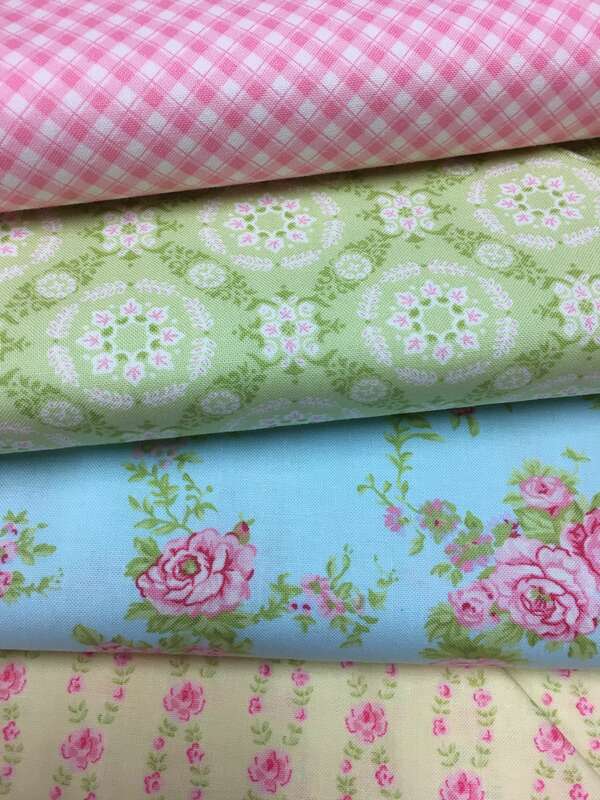 I’ve seen some sampler quilts which I do/don’t like, so it will depend on what it’s going to look like. Hi, does the £17.99 for a particular fabric choice from you mean that one receives enough fabric for the BOM every month, not just once? I want to clarify because I think that’s probably what it is, but it’s not really clear. I think what I’m really asking is, what is the total for the whole year? Hi I just wanted to purchase the pattern so I could use my stash. I already have the first pattern but cannot see where I can purchase the subsequent ones on your site. 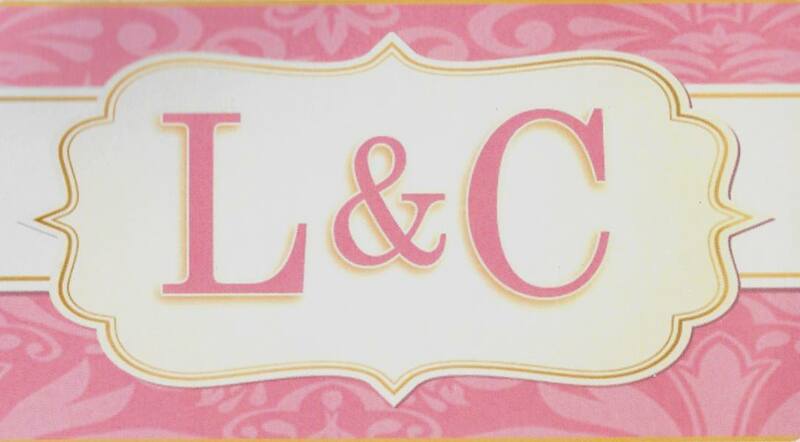 L & C Fabrics opened on the 14th of February 2014. We are a family run business which includes Claire my daughter, my son Jordan and I also not forgetting my husband Tony. Please can you tell me where I can see the BoM? Thanks.